The Blotter productivity model for website managers is based on the idea that handwriting increases productivity. Productivity is no different than eating, exercise and spiritual routines. Once acquired and practiced routinely, one’s productivity will be constant and may increase over time. More and more the old-fashioned method of hand-written notes is being proved as a great way to stay productive on the job and in personal life. 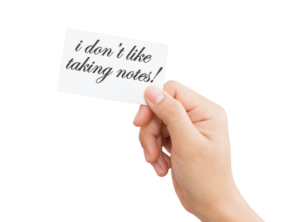 Personally, I enter all my tasks in a given day on an index card, then assign time values to each. Finally, I create Google calendar time slots. When the time is expired for that task, I must move on to the next. The consequences of not completing that task means my 4:00 pm quit time gets pushed back. Ideally, my productive work day begins at 8:00 am and ends at 4:00 pm. But more often than not I’m skipping tasks during the day because of personal or professional distractions. Productivity means picking these tasks back up at the end of a given day and completing them. No matter how late. Productivity for website managers is no different than for other professionals. You’ve gotta get the work done no matter how long it takes! Whiteboards remain in most technology company board rooms and strategy planning common places. The method of visual aids to improve the process of developing strategy can be done digitally, but the difficulty projecting flowcharts or other complex systems is sometimes best expressed on a large piece of paper. RIGHT COLUMN – General Area where you keep your biggest and best ideas on the lecture. Here are the most important concepts. 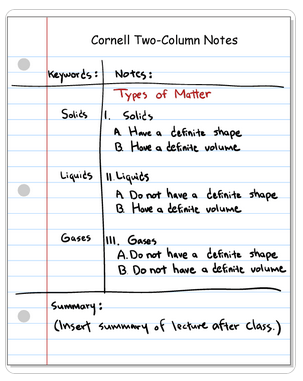 LEFT AREA – Serves to simplify the common area (right column) with “Margin Notes” that continue to build details on the general concepts recorded. 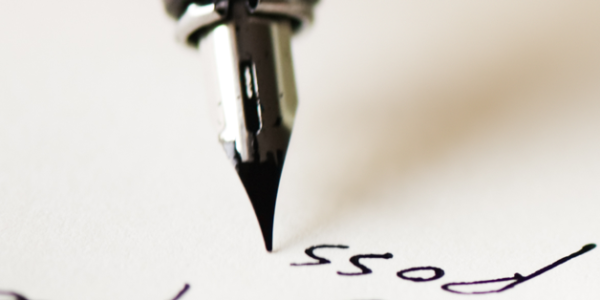 Writing headlines for bog posts or other important banners, whether scribbled on one’s hand or on scraps of paper, can be a way toward recording the most important key points for the topic at hand. In addition to being readily available, this technique for improving productivity has the added value on emphasis. Bigger is better when it comes to recording important thoughts. While the modern world is quickly moving toward a digital-only mode for communications, there are many who continue to scribble notes using pencils and pens. Post-It notes are extremely popular for increasing productivity. Overwhelming consensus is that the tried-and-true method for handwritten notes is both productive and more permanent than entering into computers. Remember that you can always enter the text into a computer later.